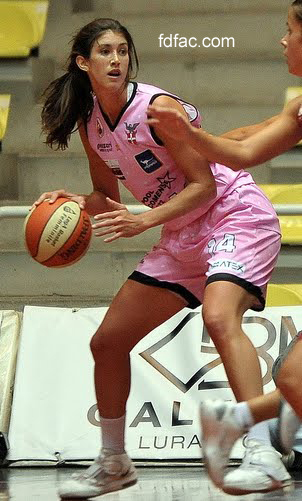 If you’re a basketball player, then you know how difficult it is to find supportive, well-designed basketball shoes. 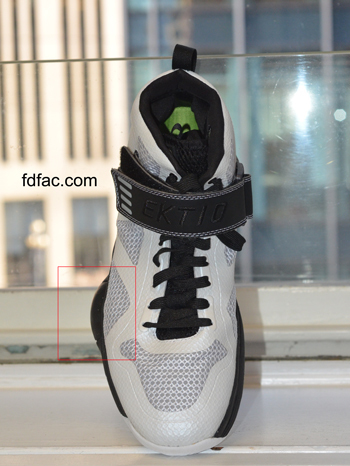 The Nike Kobe VII has been a favorite of mine — and now I have Ektio to add to the list. 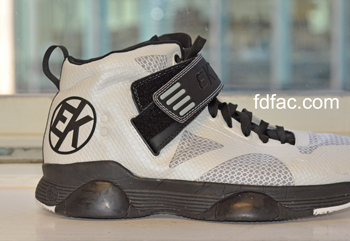 Ektio is a unique new brand of basketball shoe that offers unparalleled ankle support. Ektio was kind enough to send me a pair to evaluate — and FDFAC staff member (and former WNBA and professional basketball player) Brooke Smith gave the shoes a rigorous court workout. The Result: Ektio passed with flying colors. This shoe is designed to support the ankle and prevent inversion sprains, which it accomplishes by utilizing the following features. Overall, this is a terrific shoe — especially if you have a history of ankle sprains, or if you routinely wear an ankle brace for added support. You can also wear orthotics with this shoe, making this shoe my new favorite. Best of all, this shoe is reasonably priced at $129.95. If you play basketball and haven’t tried Ektio, you will want to check them out! 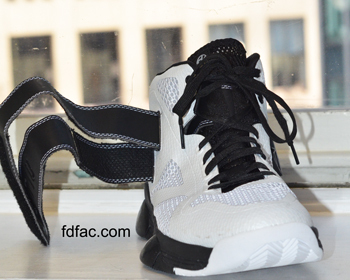 This entry was posted in Orthotic Friendly Shoes, Shoe Review, Sport Specific Shoes. Bookmark the permalink. Interesting review Jenny, I think I might try these out!